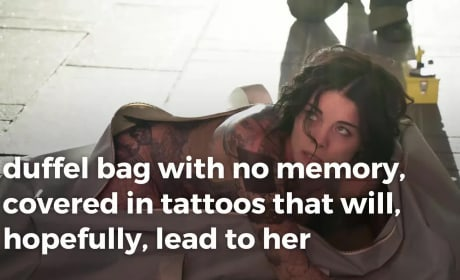 On Blindspot, a Jane Doe found herself unzipped out of a duffel bag in the middle of Times Square in New York City. 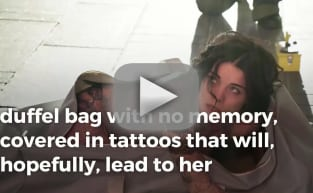 Her only clues to her identity? Tattoos. Blindspot is already a breakout hit for NBC. Get a look at what's ahead on Episode 2 via this official NBC promo. 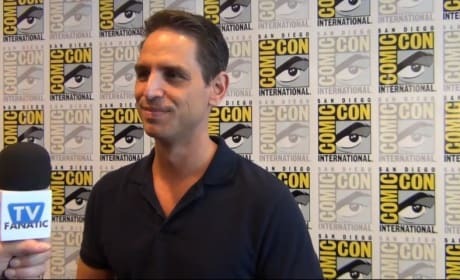 Greg Berlanti will be producing his second NBC series, Blindspot, this fall. Find out what drew him to the project and more in this exclusive interview. Jaimie Alexander will star on Blindspot this fall. Watch this exclusive interview for scoop from the new NBC actress. Blindspot is coming to NBC. Check out the first trailer for this new drama now.